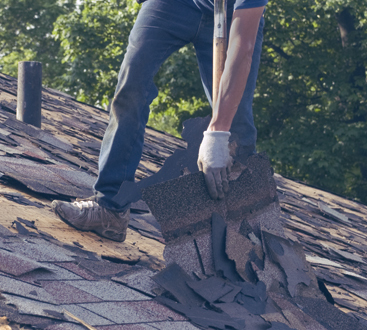 Roofing Services – Be them residential or commercial, we are proud to be one of New Jersey’s top roofing contractors. We take the time to assess and diagnose the situation, come up with a course of action (with a free consultation), and determine if replacement or repair is the best option. 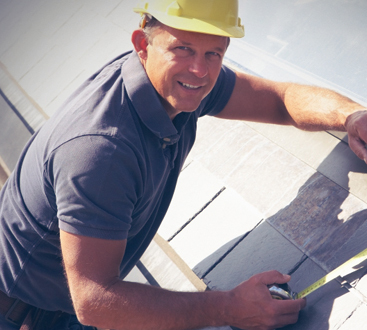 Siding Services – Make your property look like new by improving the exterior of your home. From cedar and HardiPlank siding to premier solid vinyl, we have the color and material options to fit your vision. Gutter Services – We are the gutter contractors of choice of many New Jersey residents because we are fair and upfront about whether you need new gutters, a repair, or just a seasonal clean-out. Window Installation – Save energy and cut down monthly living costs with our energy-efficient windows. We have a variety of window treatment options. Condominium Services – Whatever your condo or even commercial structure needs, we can provide expertise and an affordable solution.